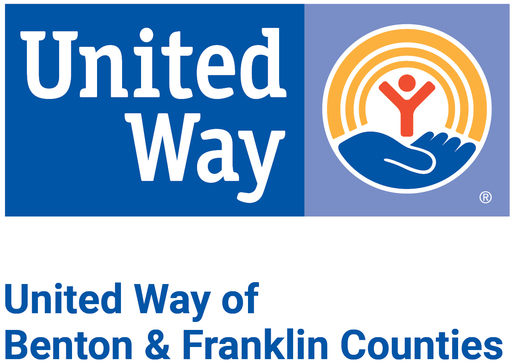 At United Way of Benton & Franklin Counties, we partner with FamilyWize to increase the health and financial stability of families in our community. Through their prescription savings card, FamilyWize makes prescription medications more affordable for all families, so that fewer people have to make the hard choice between the meds they need, and other basics like food or rent. Everyone. Whether you are insured or uninsured, if you have high medication costs, FamilyWize can help you save on prescription medication. There’s no registration or eligibility criteria required. Savings. FamilyWize helps ensure you get the best price on your prescriptions. On average, people save 45% using FamilyWize. Nationwide. Accepted at major pharmacies and most independents. Immediately. The card can be used immediately, with no registration required. Healthier families and communities. FamilyWize helps ensure you get the best price on your prescriptions. Your good health matters. Show your pharmacist the FamilyWize card every time you fill a prescription. Get the lowest price possible - from FamilyWize, the pharmacy, or from your insurance. FamilyWize also provides a free Drug Price Look-up Tool, and a Pharmacy Finder to locate participating pharmacies.